Malachi and Sonora enjoying a cool fall day. Our two kids have enjoyed the opportunity to be home schooled these past two years. My wife does a fantastic job and while our homeschooling looks very little like a traditional classroom, the kids are having fun learning. One of the great things about home schooling is the ability to identify our kids passions, dreams and strengths and then spend more time focusing on them. There are no bells telling them it is time to move on if they are in the middle of a project or are caught up in the heart of a chapter of a good book. Malachi is all about story. He loves stories – both reading them and writing them. His love for writing has tumbled over into poetry as well. Poetry is such a great outlet for beginning writers – it’s shorter, grammar matters less and it’s fun. Today Malachi wrote a poem and I thought I’d share it. As the leaves begin to fall and the temperatures drop, he naturally chose to write about fall. Enjoy. 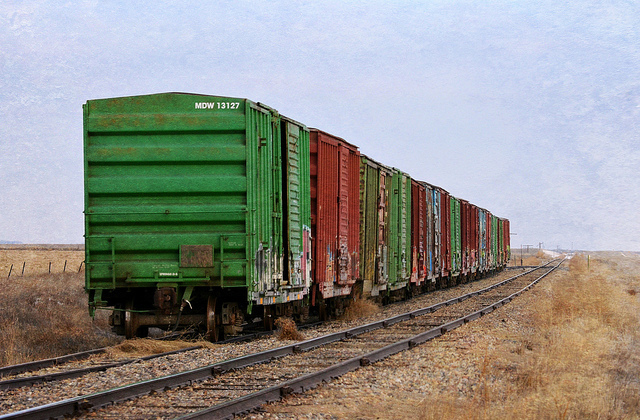 unhitched from the engine that will move them? the timetable of upcoming action? We have been in the process of moving into our new home in Freeman, South Dakota and in that process have unpacked countless boxes and bags, some of which were packed over five years ago. It has led to more than a few interesting discoveries, one of which was a yellow piece of legal paper with a poem scribbled on it. I believe I wrote it sometime between 2002 and 2004 while we were living in the Twin Cities. I find it interesting as it reflects my long-standing and nuanced distrust of technology and innovation. It is the tension I still live in and in fact, live in now more than ever as I work to craft a business based on technology and the innovation that has given us the world-wide web in all of its fullness. to a life of pretend. 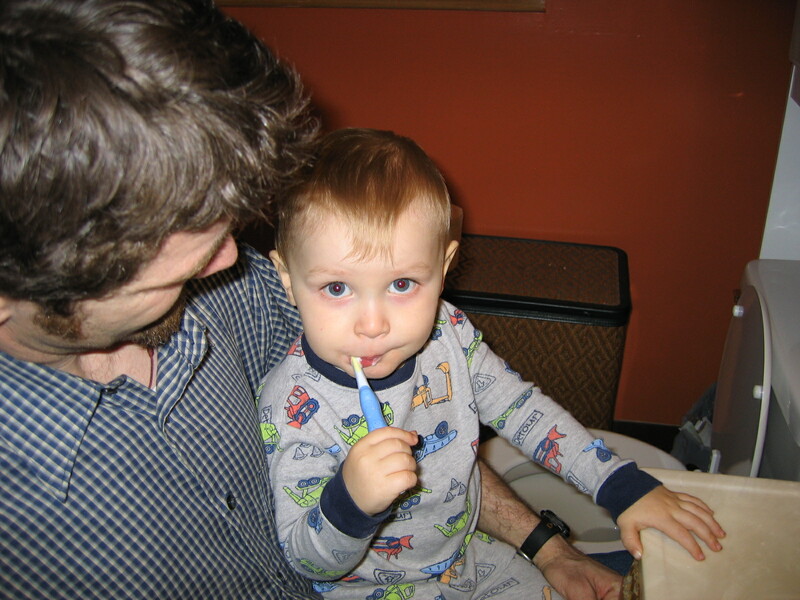 My son and I back in 2006. He was two. 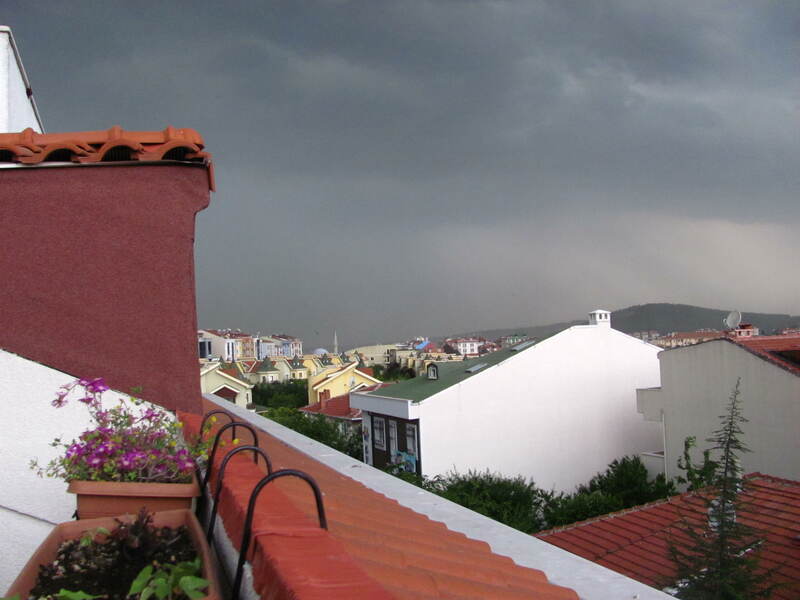 Grey swept skys in Istanbul, Turkey. of a life gone awry. Written sometime in the spring of 2004 in St. Paul, Minnesota. I wrote this poem as an English teacher at Freeman Academy. The freshman that year are now juniors in college. Out my window, rain beats the cottonwood tree from above. it is rather enduring as it has for years upon end. it bowed under the weight of rain, the strength of wind. but unaffected, strong and resolute. Perhaps my freshman can watch her and learn to be strong and resolute themselves.